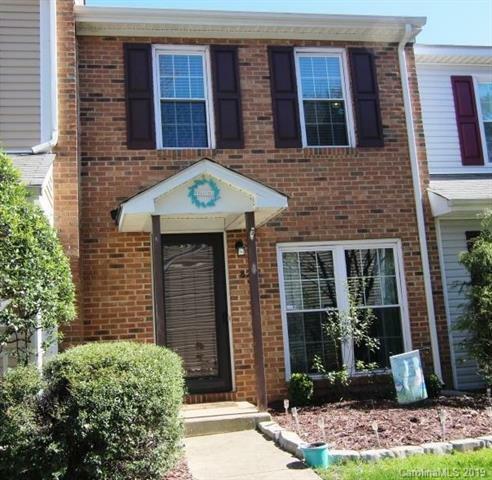 Updated townhome in quiet Raintree neighborhood of Crestview II Complex. 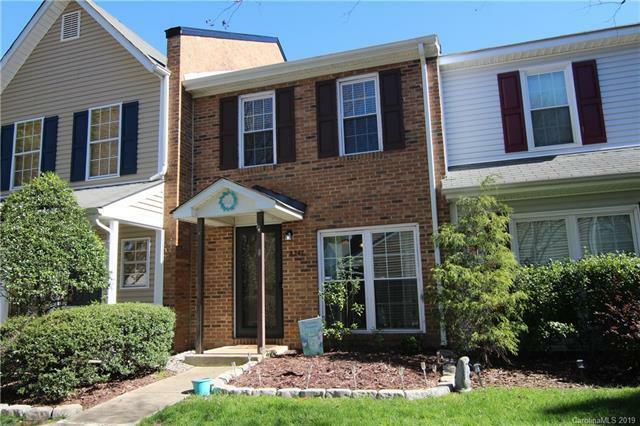 Nestled in a cul de sac, there is privacy galore for this townhome. Upgrades galore.Updated kitchen with refrigerator to remain. White subway tile backsplash. Walkin pantry off kitchen w/stack washer/dryer to remain.Updated windows & sliding door to patio. Hot water heater 6 years old.Smooth ceilings in this beautiful townhome.Wood laminate on main floor. Updated bathrooms. Immaculate condition. 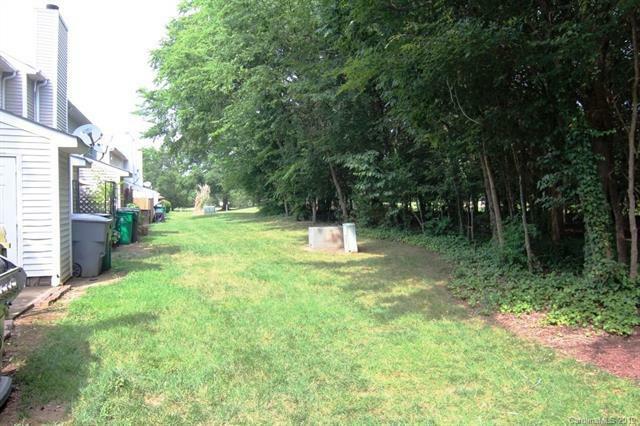 Private wooded backyard setting off patio with views of golf course. Updated on outside by HOA with siding replacement, paint & paving parking lot and roads in 2018. 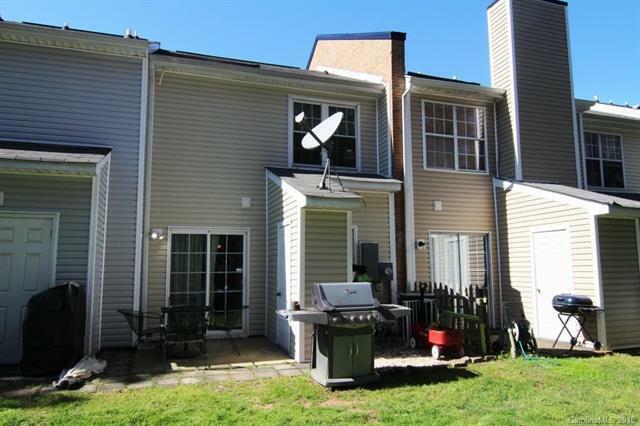 Home is located near shopping, dining & entertainment area .Close to I-485. HOA fees cover your water bill. Lawn maintenance included.